Option for filling in form more than once before payment? 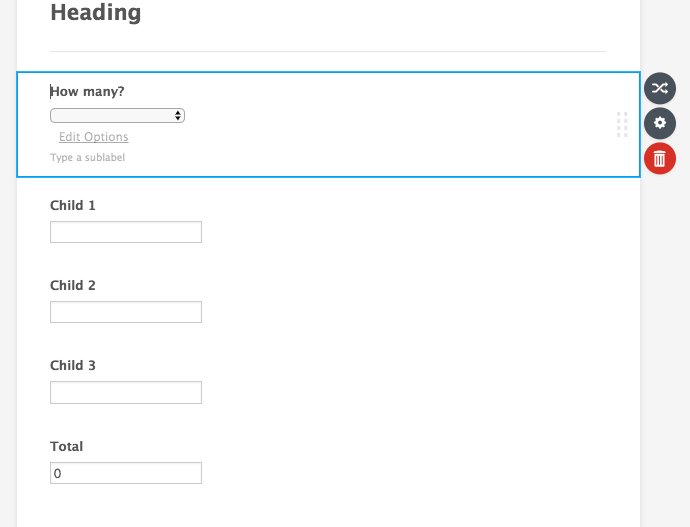 How can I have an option that when the form is filled but before going to pay they have the ability to fill the form in again with different answers and then going to payments section and paying for both? 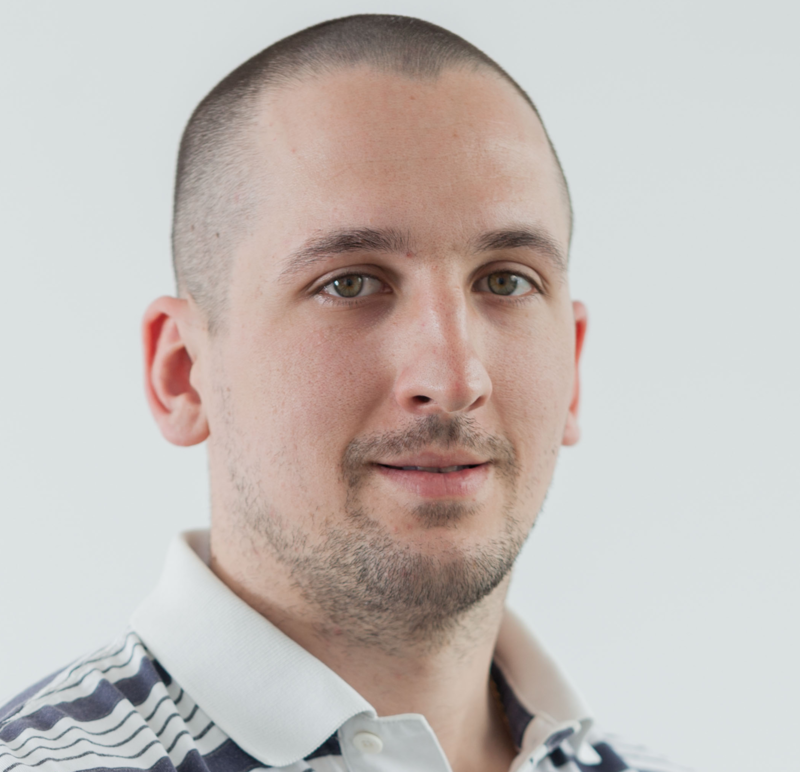 I'm afraid that it won't be possible to do that, but if you could please explain a workflow a bit more we could probably offer a workaround? I have a form where parents enter their children in a dance eisteddfod. At present they can only enter one child in their dances and pay. If they need to enter a second or third child they have to fill out the form again for each child. 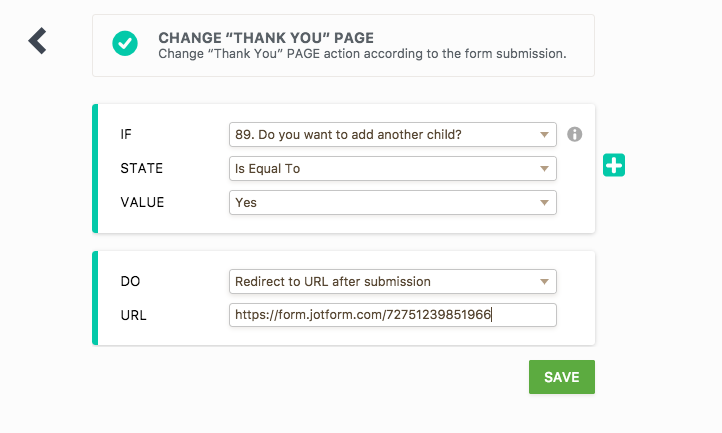 The only way I can see doing it would be to have duplicate pages on the form where at the end of entering the first child they would be asked if they wanted to enter another child. If they answer yes it would take them to the duplicate pages. But this leads to the form being so very long. At present it is about 10 pages. The link is https://form.jotform.co/72739205984871. 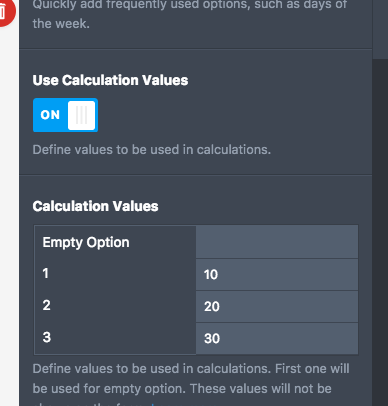 This is a clone of the form I am currently using. 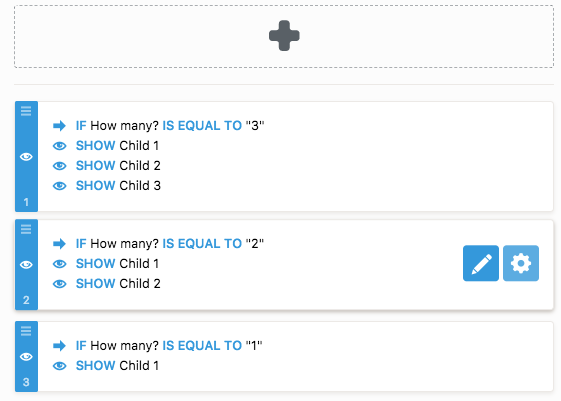 What could be a solution is to add a field where your users will enter how many kids they want to sign. Then to calculate the total price and show appropriate fields. The biggest problem is that each child may choose a different dance in a different age group. I understand that it would require that the form is changed a bit. The problem is the payment, otherwise, you could redirect your users upon submission to the same form again. 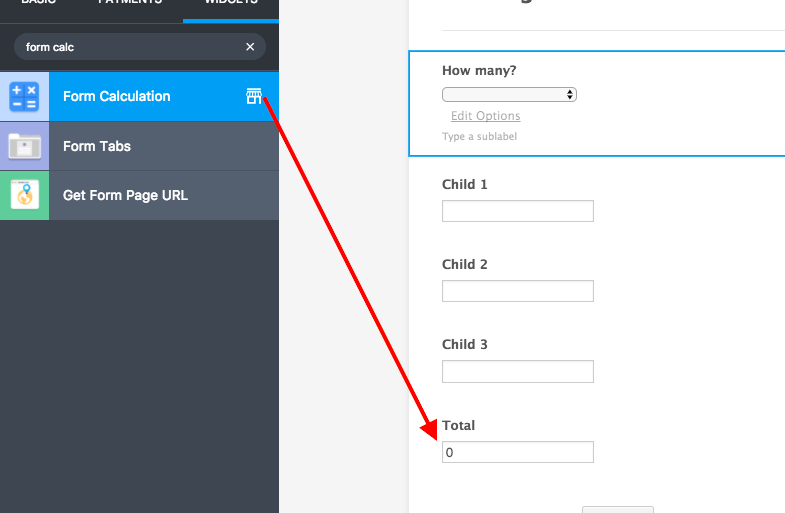 That would be one solution, otherwise, the form would have to be restructured so it will show multiple fields and calculate prices when more than one child is signed.